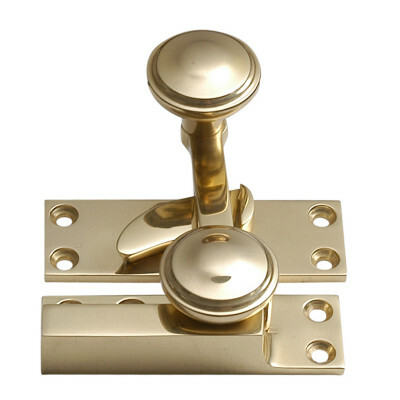 Manufacturers of high quality, luxury architectural hardware. Based in the West Midlands, all of their products are designed and manufactured in the UK. BrassArt have built a reputation for specialist period styles, including Baroque, Rococo, Neoclassical as well as the more traditional Georgian, Regency, Victorian, Art Nouveau and latterly more contemporary modern designs. 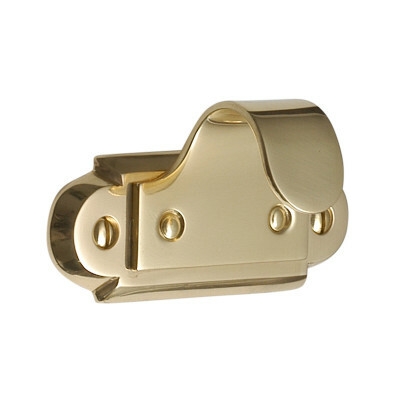 They use timeless techniques as well as modern manufacturing processes to create beautifully crafted pieces. The majority of their products are made to order, just for you, and as a rule of thumb their lead time is generally 3 weeks.